With the assistance of Paul Clegg of the Social Marketing Crew, we have put together a series of informational videos. Have a look at them by CLICKING HERE. GRIEVING families face being forced to endure their loved one’s body being left at home for days after inadvertently signing up to cowboy cremation plans that collect corpses only in office hours. 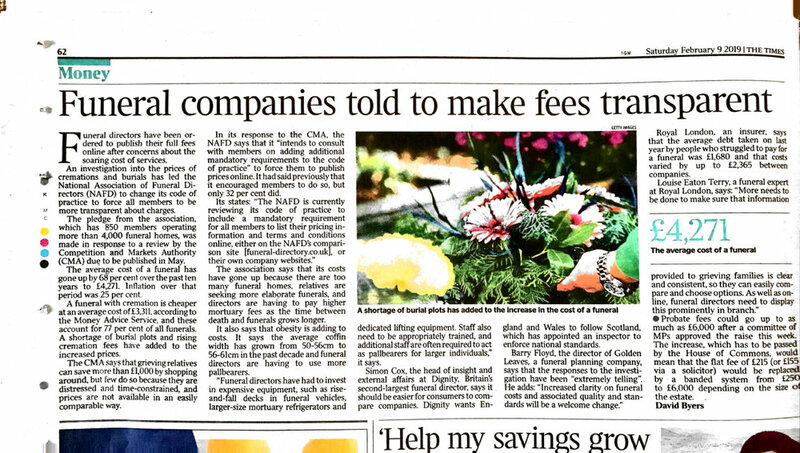 Campaigners are calling for the Government to urgently regulate the funeral industry after the first investigation into cremation plans unearthed hidden fees and collection delays described by some as “appalling”. Half the providers of “direct cremations”, an increasingly popular option for people who wish to avoid the fuss of a traditional funeral, will only collect bodies during office hours, from Monday to Friday. Baroness Altmann, the former pensions minister, said: “This is just appalling. The adverts for these plans say ‘We will collect your loved ones’. They do not say: ‘If they die on a weekend or bank holiday – tough luck’. “The emotional impact of this could be quite devastating for families. They are coping with a bereavement and they had been under the impression that it was all taken care of. 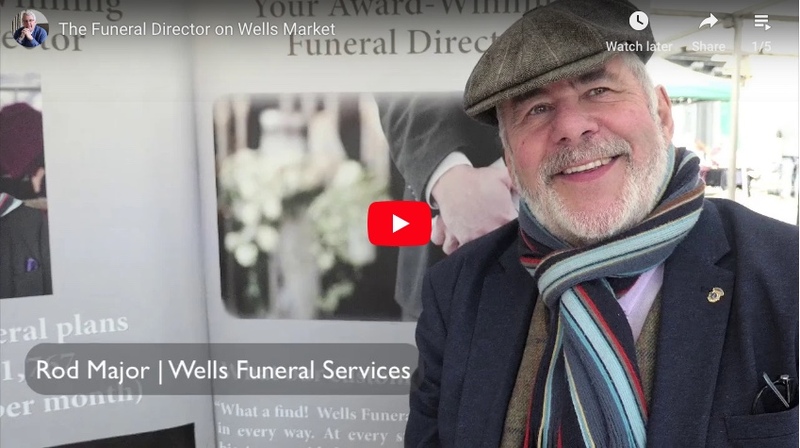 Here at Wells Funeral Services we’ve always been very open and transparent about our fees, which demonstrate our commitment to clear and transparent and open business, all of which make us so many people’s first choice. Funeral provider Dignity recorded losses across all but one of its services in its latest financial results as competitors, including Co-op Funeralcare, focused on offering cheaper funerals. In the 13 weeks to 28 September 2018, the underlying operating profit for the firm’s funeral division was £11.1m compared to last year’s £15.3m. The pre-need and central overheads recorded a decrease in underlying profits of £300,000 and £7.4m respectively. Its crematoria arm stayed flat with underlying operating profits of £8.8m. Overall, its underlying quarterly profits fell 39 percent to £12.2m from £19.9m. James Dunn, co-founder of funeral price comparison site Beyond, added: “Dignity’s results speak resoundingly to the changing shape of the funeral sector. Death may be permanent but the funeral market is in the process of radical change. People and mourners alike continue to look for new and innovative ways to memorialise either themselves or their loved ones who have passed. At a time when ashes are being put into vinyl records or sent for a trip to space, the sector will only continue to see increasing demands for alternative memorials and more options become available. The company has grown since its first installation two years ago at the Walpot crematorium in the Netherlands, with a total of 13 trees in the country. The concept has since been brought to the UK where April saw the first installation at the Lincoln crematorium, Lincolnshire in partnership with The City of Lincoln BereavementServices. The company also installed a tree in Ireland at the Colliers Funeral Directors in Bray in May. 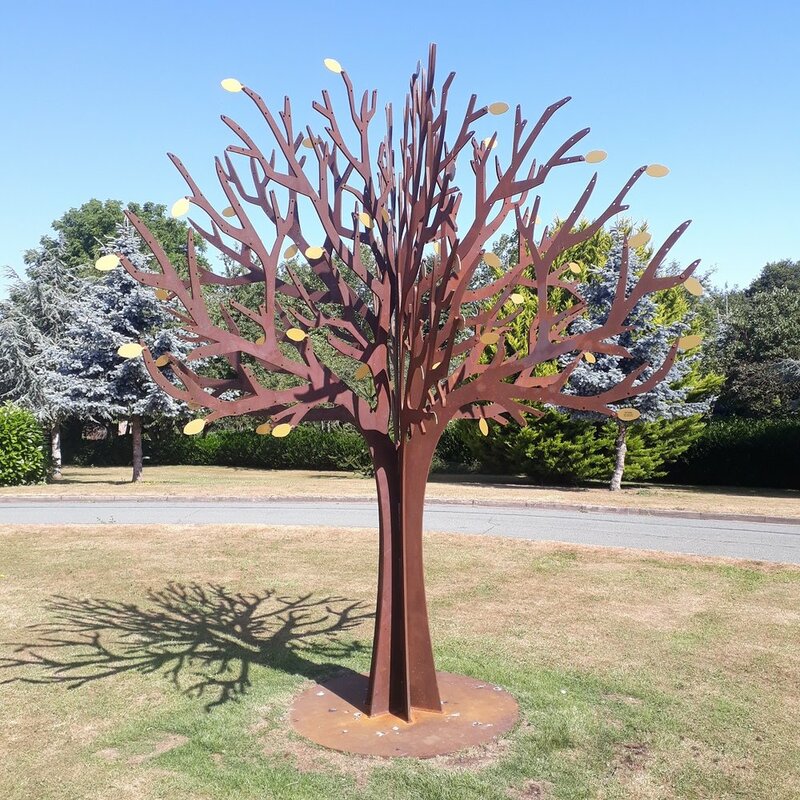 Based on Jose’s drawings, the trees are laser cut and welded by a steel company based in the Netherlands called Tosek who also transport it to the crematoria and cemeteries which purchase them. For its UK’s operations, a Derbyshire steel company – AK Bryan – handles the production of the trees and UK contractors Greenacre and Gem precast take care of the foundation and installation. Although Jose’s choice for the memorial objects to be a tree is not explicitly known, Dakin notes that, in general, trees are known to “symbolise life and renewal”. Aside from that, despite clearly being made from COR-TEN weathering steel, Dakin states that the memorial trees fit nicely into a natural setting, making them appear seamless at grave sites and crematoria amongst the existing nature. Grieving loved ones may no longer be able to pay their last respects to dead relatives when the EU bans the chemical in embalming fluid. That is the fear of Britain's funeral directors after MEPs voted to restrict the use of formaldehyde. The EU says it will protect workers' health and save lives. And - in a concession secured by a Conservative MEP - it has delayed the ban on the substance for three years to allow the industry to adjust. If the UK remains in the EU single market for 21 months after it officially leaves on 29 March, as is currently planned, then the government would be expected to transpose the directive into UK law within a strict time limit. The Health and Safety Executive said it would welcome any measures to help controls but is trying to get more time for the funeral industry to adjust. A HSE spokesman said: "This is not a ban on formaldehyde. The European Commission has proposed formalising exposure limits. 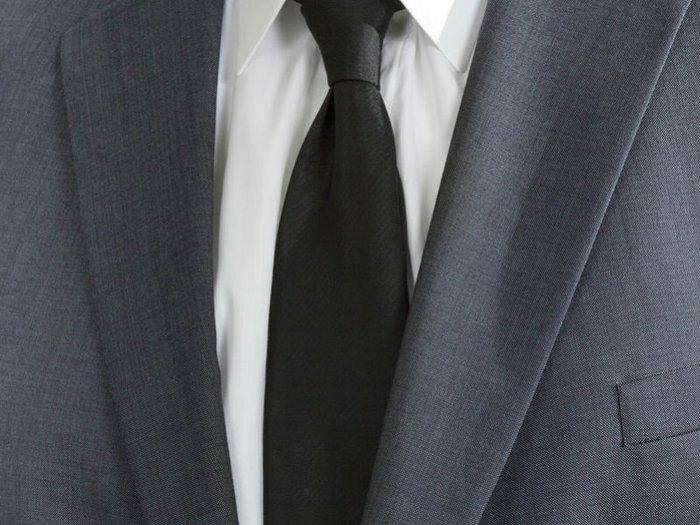 Formaldehyde is a known human carcinogen that requires close regulation, which the funeral sector has always taken into account. As is the current case, it will still be used in a controlled manner. As a responsible regulator we have always worked closely with the funeral industry to understand its particular needs. This has informed our discussions at EU level. Our dialogue with the sector on the proposed limits will continue whatever the terms of our departure from the European Union." The HSE said the three-year exemption period would come on top of the usual two-year implementation period for a new regulation to come into force, meaning it will not apply to the funeral sector for five years. 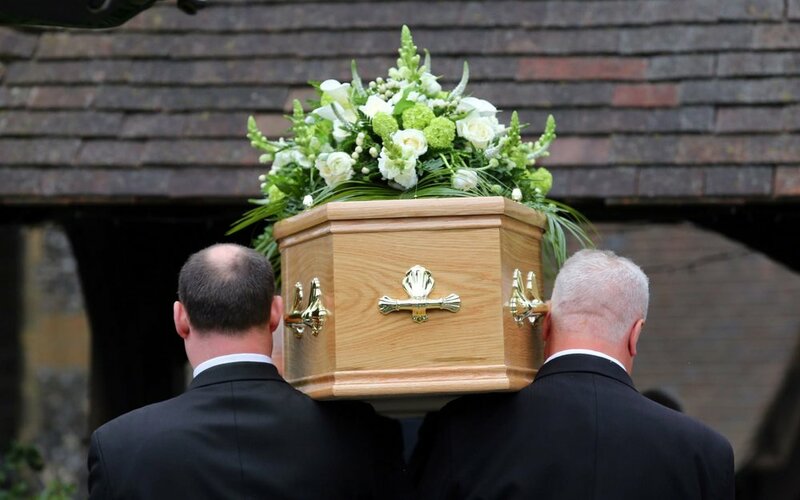 Funeral directors in the UK are concerned they will not be able to find a replacement for formaldehyde and that they will be faced with extra costs. Formaldehyde, which can cause irritation and has been linked to nasopharyngeal cancer, is one of five industrial chemicals to be added to the European Commission's list of restricted carcinogens and mutagens. The UK funeral industry says it recognises that formaldehyde, which is also used in hospitals and in a wide variety of industrial processes, has been linked to serious illnesses. But it argues that the chemical does not pose a significant risk to workers in the diluted form, known as formalin, used by embalmers. And if an alternative to formalin cannot be found, then the "culture" around Christian burials and cremations in the UK, will have to change, with funeral directors advising more families against seeing their loved one in the coffin, although ultimately it is the family's choice whether to do so. The embalming of bodies is prohibited in the Jewish and Muslim faiths. It is not forbidden in Hinduism but is rare because cremation normally takes place within 24 hours of death. The funeral industry estimates between 50% and 55% of cadavers in the UK undergo some form of embalming so they can be viewed by relatives. The practice has become more prevalent in recent years because of the growing length of time between death and funeral, caused by delays in obtaining paperwork. The average British person contemplates their own mortality for more than half a century, according to Co-op’s ‘biggest ever’ survey into death, dying and bereavement. The funeral provider’s research revealed that age 26 is when Brits first consider their own death, with a third of all adults doing so at least once a week. With life expectancy now topping 80, this means people on average are spending 55 years having deadly thoughts. Despite thinking about death, the majority 41 percent of people have not yet planned for the inevitable. Women are more likely than men to think about their own mortality, with 98 percent of women admitting this is the case, versus just 90 percent of men. The findings, released in Co-op’s broader report ‘Making Peace With Death’, highlighted that further action may be needed to tackle the nation’s last taboo. The research uncovered attitudes towards mortality, bereavement and the way in which people plan ahead for death. With 30,000 taking part, this is the first time national attitudes towards death have been looked at on such a scale. David Collingwood, director of funerals for Co-op Funeralcare, said: “Our survey shows that whilst mortality is something we often think about, it’s not something we’re willing to open up and talk about. With over 18 million people uncomfortable talking about death, many of us are having those conversations because we feel they are too difficult to broach or we don’t want to upset people. Want to be buried in a giant wooden coffin that looks like an aeroplane? Or how about a Coke bottle? Coffin artist Paa Joe is the man who can make that happen. He crafts fantasy wood "proverb coffins" (known as as abebuu adekai in his home country of Ghana) out of his workshop. He's considered the grandfather of the fantasy coffin trade and his work is exhibited in museums worldwide. But hard times fell on his business. Now a wonderful documentary has been made that tells the story of how Paa Joe and his son turned the business’s failing fortunes around. Paa Joe & The Lion is the 2017 film that tells the story of how he and his son are rebuilding the family legacy together. It's now available to stream on Amazon. Have a look at the trailer at the bottom of this post; it's really inspiring! And to inspire you further, here are some of Paa Joe’s creations. What would your dream coffin be?! Why can't we let funerals be sad? In the modern age, many funerals put an emphasis on celebrating a life lived rather than mourning its loss. There is a strong argument saying that there is nothing wrong with this and we certainly agree, but is this push to celebrate making it less acceptable for a funeral to be a sad event? Some of the UK’s poorest people are being barred from attending the funerals of loved ones as part of council cost-cutting, it has been claimed. Families who must reportedly rely on publicly-funded funerals are told they cannot be at the service. Now here's a fascinating article! The modern funeral is far different then that of ancient tradition. Many of the funeral rites practised by our ancestors have been lost in the mists of time, but occasionally we can catch a glimpse of how our modern funeral traditions developed. A new natural burial woodland - where people can be laid to rest wrapped in shrouds under a canopy of trees – is to open in Bristol. The work has created space for up to 400 new plots, nestled in the woodland under a canopy of trees. Read more on the Bristol Post website by clicking here. Talk about death while you're still healthy! Do you know what you want when you die? Do you know how you want to be remembered? In a candid, heartfelt talk about a subject most of us would rather not discuss, in this fascinating TED talk, Michelle Knox asks each of us to reflect on our core values around death and share them with our loved ones, so they can make informed decisions without fear of having failed to honor our legacies. "Life would be a lot easier to live if we talked about death now," Knox says. "We need to discuss these issues when we are fit and healthy so we can take the emotion out of it -- and then we can learn not just what is important, but why it's important." Dignity's large profit margins under threat from 'cheeky upstarts'! Interesting article in yesterday's Times..! Will Rihanna make an appearance at your funeral?! The music chosen for funerals is undergoing a general change in trend, according to Co-op Funeralcare’s Funeral Music Chart. The research was conducted using its funeral arrangers and directors and is based on 30,000 funerals. The biggest trend in the data is the move towards non-religious music, with 54% of funeral directors saying that hymns are declining in popularity, while pop has now become the most request music genre at services. 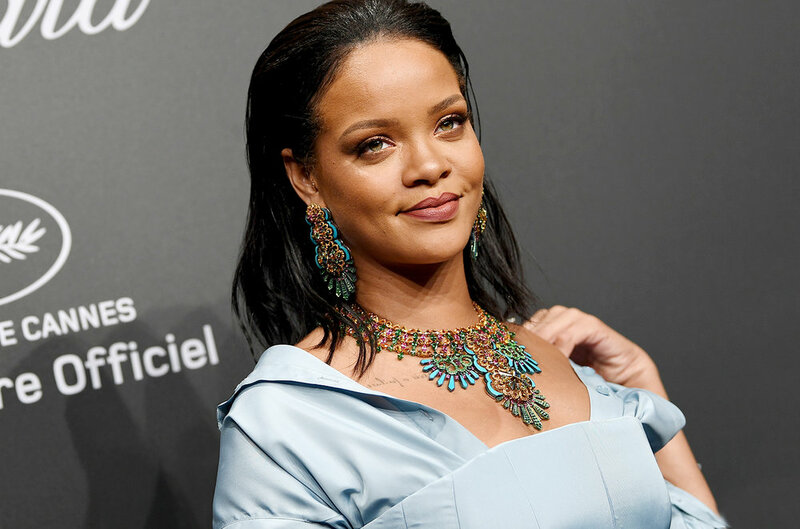 Wiz Khalifa, Rihanna and Adele are all new entrants to the contemporary pop category, though across all genres Frank Sinatra’s ‘My Way’ is the most popular choice. Coronation Street rather depressingly is the TV theme played most at funerals, though a secondary poll revealed that Game of Thrones one might soon make an appearance in the chart. Older people are increasingly saving their loved ones from bearing the cost of a funeral by paying in advance. But a desire not to talk about death, and in some cases dementia, means many families are left with little detail of what has been organised and paid for. The funeral plan regulator is dealing with hundreds of cases a year, helping grieving families to trace pre-paid funerals. Meanwhile, the Alzheimer's Society says more than one million people in the UK will be living with dementia by 2021, with many facing difficulties conducting their finances successfully. Costs are rising but, it seems, most people are unaware of that happening and few want to think about it. A survey by the Funeral Planning Authority (FPA), which was set up by the pre-paid funeral industry to regulate the sector, found that only 14% of those asked could give an accurate estimate of the cost of a funeral. The sector - serving people who wish to pay for their funeral in advance - is growing, but the FPA says one major problem is that families are unaware of the plans put in place by their late relatives. It takes on about eight to 10 cases every week, aiming to trace the details of funeral plans for grieving families. Families who find details of a funeral plan after they have made alternative arrangements may often, but not always, be given a refund. An administration fee - which can be up to £400 - may be deducted. So, when taking out a Funeral Plan, make sure you tell your loved ones about it! Here at Wells Funeral Services we can help you with that, ensuring that you have all the necessary details that you need to pass on to your family. When moving house, inform your funeral plan provider. The cost may be different in the area you move to. It was nice to be interviewed recently whilst at Wells market. Please have a listen! Here's a fascinating article on what can be done with a loved one's ashes following cremation. They're certainly special ways to remember someone.